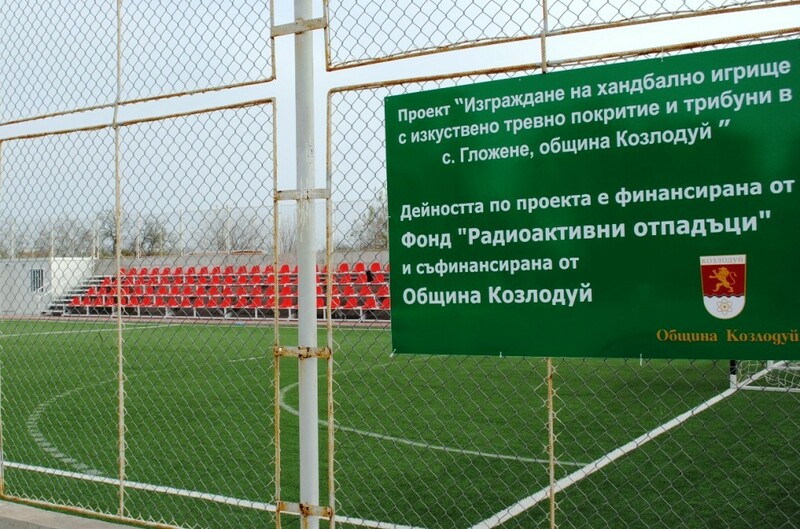 In 2019, the Kozloduy Municipality plans to implement two projects under the mechanism for financing local, socially-important projects through the Radioactive Waste Fund (RAW Fund)*. 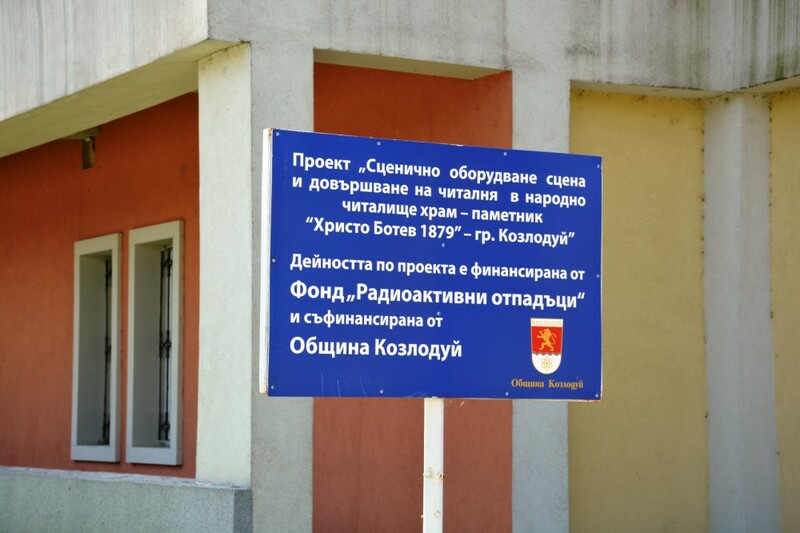 With proceeds from the Fund amounting to 128,364 leva the final stage of the project “Reconstruction and Rehabilitation of an Existing Hadzhi Dimitar Street”, facilities and accessories on the territory of the town of Kozloduy” is planned to be completed. The first two stages of the reconstruction of this important arterial road were accomplished in years 2017 and 2018, with a total contribution from the RAW Fund amounting to 465,341 leva. After the street reconstruction is finalised, it will be conveniently connected to the Kozloduy Ring Road, which will significantly relieve the traffic in the central town area and improve the air quality. 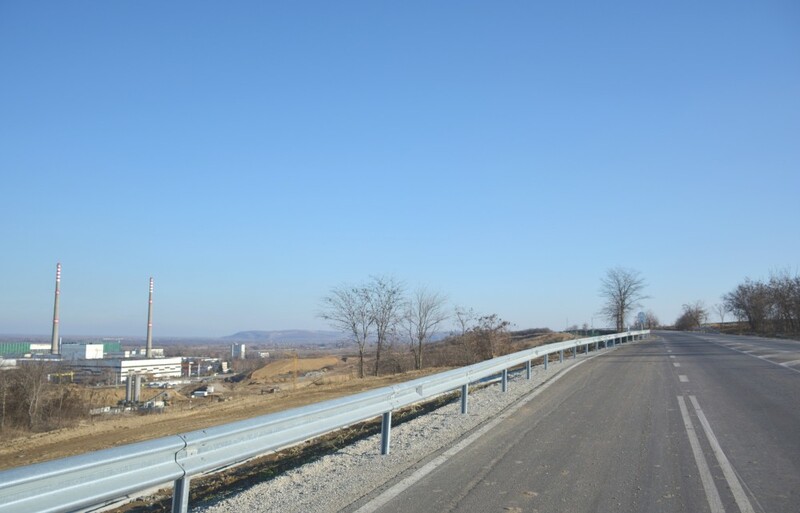 In the summer of 2018, with the support of the State Enterprise Radioactive Waste (SERAW), the Ring Road was completely reconstructed and modernised, and the project (value approximately 3 200 000 euro) was financed through the Kozloduy International Decommissioning Support Fund (KIDSF) administered by the European Bank for Reconstruction and Development (EBRD). The investment was approved by the Fund’s Contributors after SERAW successfully justified it as an expense for part of the infrastructure required for the construction of the National Disposal Facility for Low and Intermediate Level Radioactive Waste. The second project planned for 2019, for which Kozloduy Municipality, in accordance with the procedure, will apply to an Interdepartmental Expert Working Group for financing through the Fund, is the Reconstruction and Rehabilitation of Dondukov Street from axis points 865 to 880. The total value of this project is about 276,000 leva. 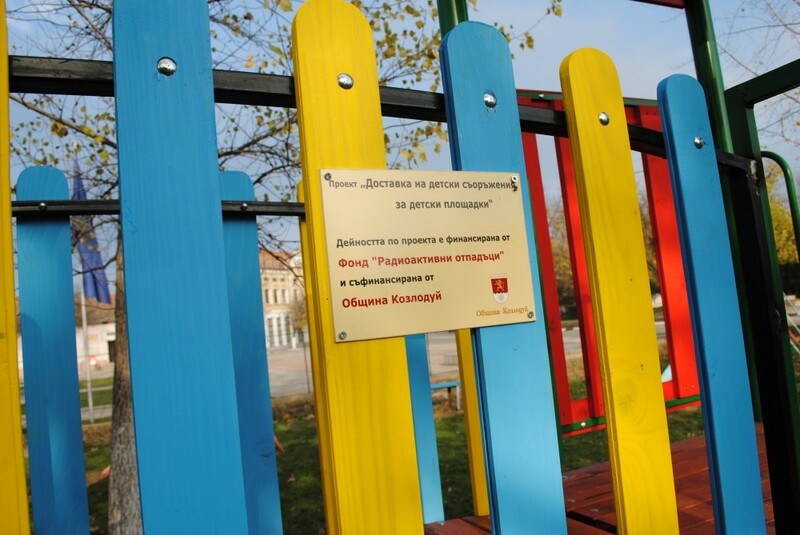 • Third phase of the project “Restoration of the elements of “Hristo Botev” and “Radetzky” streets in the town of Kozloduy”. 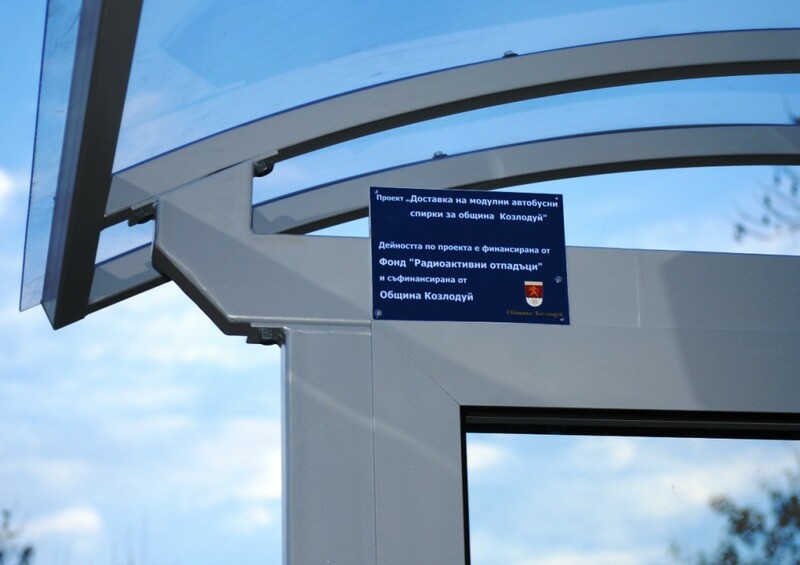 The total value of proceeds from the RAW Fund, through which municipal projects have been financed until now – the beginning of 2019, amounts to 1,729,021 leva. An amount of approximately one million, three hundred thousand euros was spent separately in early 2013 on energy-saving measures in public buildings in the Kozloduy Municipality. The means by which energy-efficiency activities were carried out were obtained as a grant from the KIDSF. The financing was agreed at the end of 2008 at the initiative of SERAW. 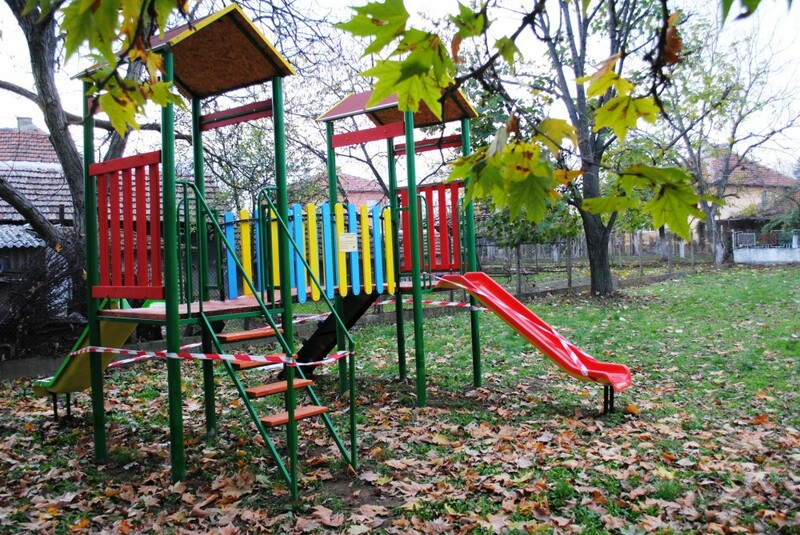 Thanks to the project, 11 sites were renovated: Kozloduy Sports Hall, Vassil Aprilov Elementary School in the village of Harlets, the Community Centres in Kozloduy and Glozhene, the town hall buildings in the villages of Butan and Kriva Bara, the kindergartens in the villages of Butan, Zvanche and Slanchice , and Hristo Botev and St. St. Cyril and Methodius Secondary schools in Kozloduy. * On 23 February 2011, following a three-year legislative initiative by SERAW, the Council of Ministers adopted a proposal to amend and supplement the Ordinance on the Procedure for Establishing, Collecting, Exploiting and Controlling the Funds and for the Amount of the Contributions Due to the RAW Fund. The adopted amendments to this regulation set out the terms and conditions for the granting of financial compensation for the municipalities hosting the radioactive waste facilities. The Regulation established conditions for application on a project principle for the financing of projects for spatial planning of municipalities and settlements in which radioactive waste management facilities are operated or their construction is permitted. The funds earmarked each year for financing projects in the municipalities of Kozloduy and Elin Pelin amount to up to 2% of the annual budget of the State Enterprise Radioactive Waste financed by the RAW Fund.